Starting a business from scratch and catapulting it to the heights of phenomenal success is no mean feat. The dedication and hard work of years which transforms into a high-yielding opportunity is a long-cherished dream which becomes a reality. After spending a lifetime in nourishing the foundation of a robust enterprise, there comes a point in the entrepreneur’s life when he/she wants to break free and move on. Whether the escape is from the all-consuming corporate work culture or towards finding life’s true calling, the proposition of giving it all up is not easy. It affects the owner emotionally. However, when you have more pressing issues on hand, then selling becomes an easier way out. 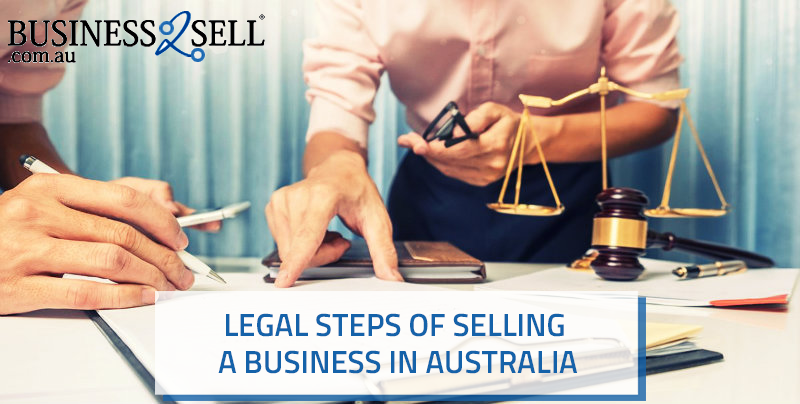 So if you too are gearing up to put up your business for sale in Australia, then you must equip yourself with all the required information that will make the process a breeze. Like any other purchase deal, this too entails legal documentation and compliance. The steps listed below will throw light on the legal part associated with the process. 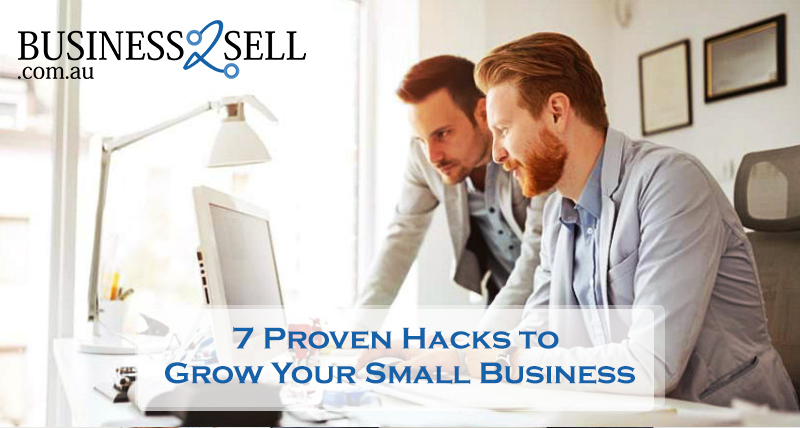 Before commencing the selling process, it is vital to prepare your business for sale. The seller must put all the documents in order for the due-diligence that will be conducted by the potential buyers. You would need the help of your bookkeeper to organise all the financial expenses, income, tax liabilities, debts and much more. All the entries should be up-to-date and have records for the past five years to make the deal transparent. Besides the finances, you must list down all the assets that will be part of the sale including intangible items like the goodwill of the brand in the market and the intellectual property such as logos and other copyrighted designs. Keep the legal documents including insurance and leases along with the business plan and history of the company ready for verification. 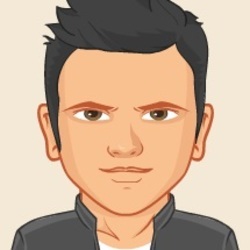 Additionally, you will have to handover all the information related to the supply chain network, employees and customer database. The list of documents required when selling a business is extensive and should be prepared with the help of a professional. (a) The current price trends in the industry and the marketplace valuation of similar ventures can be a good way to measure the worth of the company. (b) The second option is to stick to the return on investment method which follows the formula ROI = (Net Annual Profit/Sales Price) X 100. (c) The third option is to use the assets of the business, both tangible and intangible to calculate its value. This sum should also include a price of the goodwill in the market and must deduct the depreciation of the physical assets over the years. (d) Another way to determine the selling price would be to identify the cost of starting the business from scratch which will encompass the value of the inventory, equipment, recruitment, training, marketing, leasing, and much more. 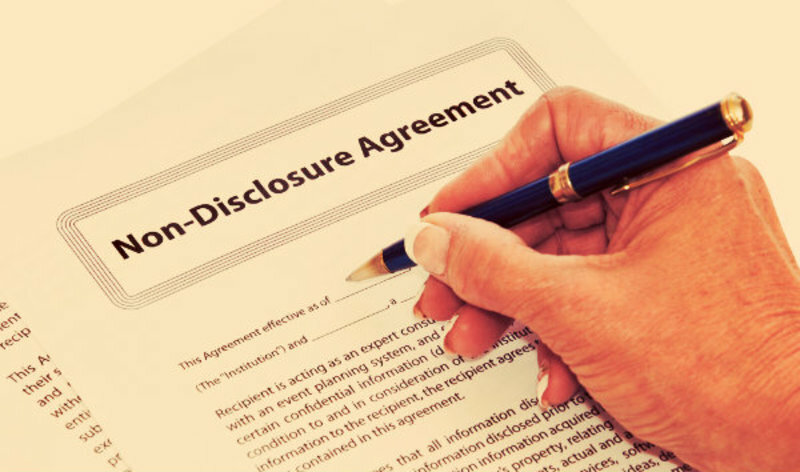 As soon as the buyer seems interested in the deal and the seller also feels sure about him/her, they must sign the Non-Disclosure Agreement. This document is aimed at safeguarding the trade secrets of both the parties. After the NDA is signed, the buyer and the seller need to agree upon a number of components of the purchase deal such as the selling price, the deposit money which is typically 10% of the selling price, the settlement time, training period and discussion on the existing staff. The involved parties need to discuss any pending litigation or debts that need to be left out of the deal. Also, the total payment details need to be clarified such as what amount will be paid in lump sum and what will be held in escrow etc. A lawyer can be helpful in negotiating the terms with ease. After the negotiation is over, the purchase contract will be prepared by an intermediary or a lawyer (necessary in NSW). The details will be reviewed by the attorneys of both the parties to check whether the contract is true to its word and has correct information or not. The document must include all the essential aspects such as the assets encompassing the property, fixtures and fittings, equipment and more. It should provide details related to the liabilities and lease of the property. Additionally, there should be provision for employee entitlements and whether they will be transferred in the sale and protection to ensure that the seller gets paid the full amount. It must also talk about restrictions such as the buyer cannot launch another similar business after the sale and would include limitations in terms of location and time period. 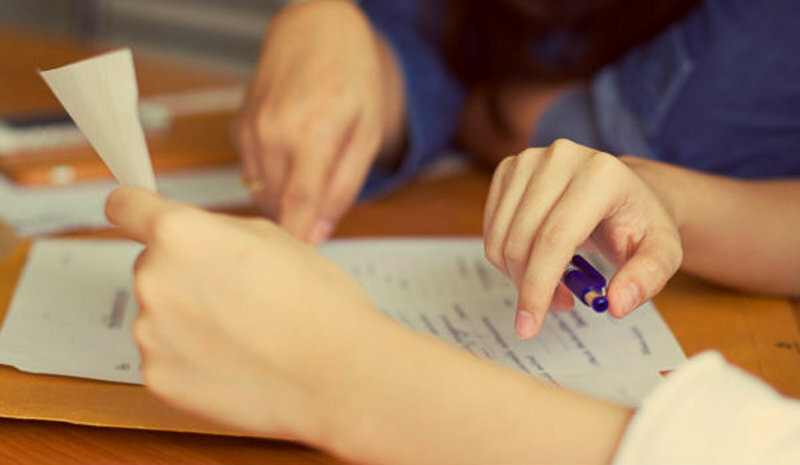 There are a plethora of legal considerations such as warranties and indemnities offered by the parties, compliance with State and Territory laws and reference to arbitration in the case of any disagreement or violation of the terms of the contract. The seller must contact a tax advisor to identify the tax implications according to the location and to help in designing an exit strategy to reduce the risk. 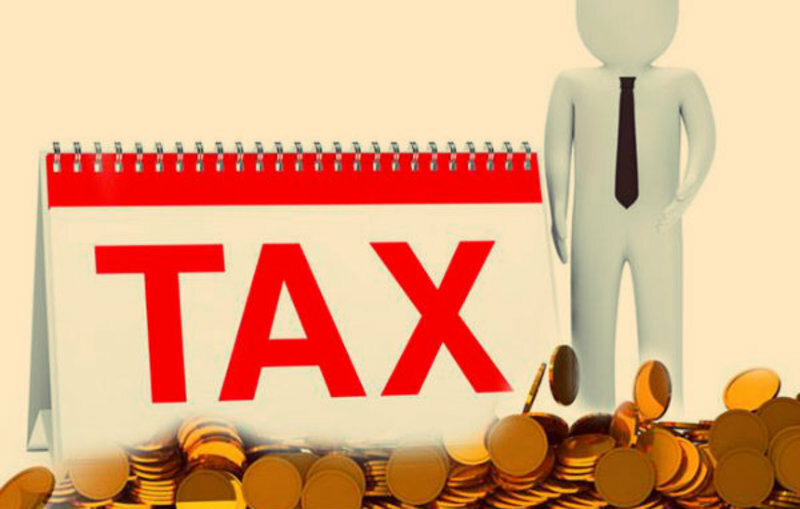 You will have to determine if you are required to pay the Capital Gains Tax and the Goods and Services Tax on the sale of the land, building and other intangible assets. This can be included in the sales price, or you can repay GST credits. If it is a small business for sale, then the seller can also avail CGT concessions. After settling all these formalities, you need to move on to transfer the business by passing on the licenses, leases and permits. The next step is to get your ABN cancelled and transferring the business name to the buyer. After the sale, the seller must preserve a copy of the contract as a proof of the sale for a minimum of 7 years. Selling a business can be a bit overwhelming for many, so one must undertake succession planning for the future in advance to avoid any last-minute money problems. Invest the money earned from your business for sale in Australia in high-yielding endeavours to enjoy a peaceful and lavish retired life.